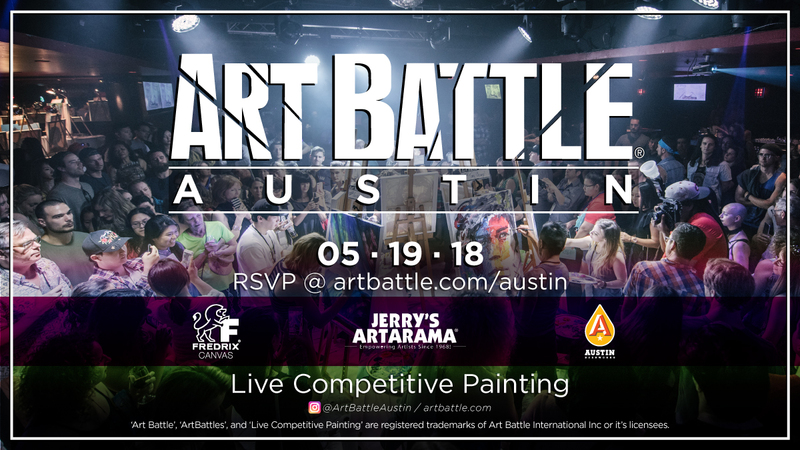 Art Battle® is pumped to return to Austin, TX! Join us on May 19th at Austin Beerworks for a fun-filled afternoon of creativity and community. Watch as 12 incredible painters battle the clock and each other to turn blank canvases into beautiful pieces of original art! Audience vote determines the winner! All artwork will be available via silent auction. Experience art in a unique way, while also supporting local artists — Onsite art gallery, music, food truck, family-friendly fun, and delicious beer from Austin Beerworks makes for a great way to spend a Saturday! FREE tickets to this Art Battle®: Austin brought to you by Austin Beerworks and Jerry’s Artarama! Free for artists to participate. 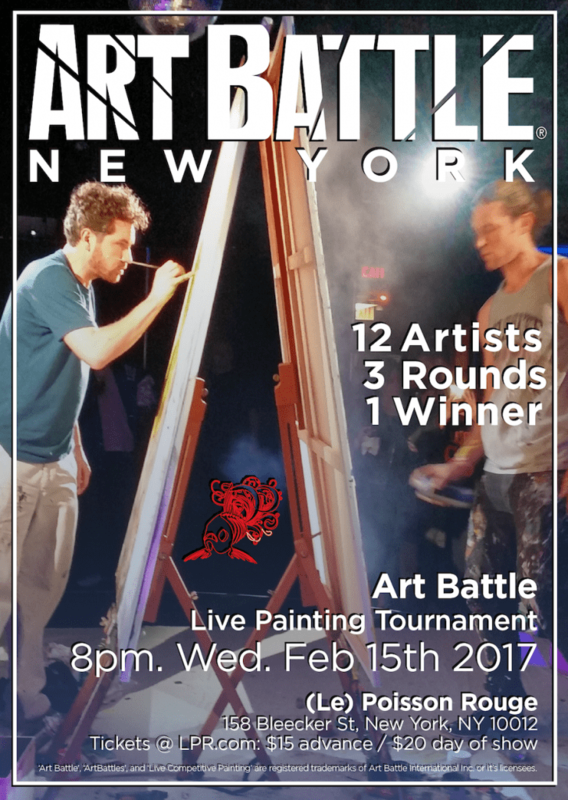 Apply online @ www.artbattle.com/register! Auditions are happening now! Artists keep 100% of gallery/merch sales! 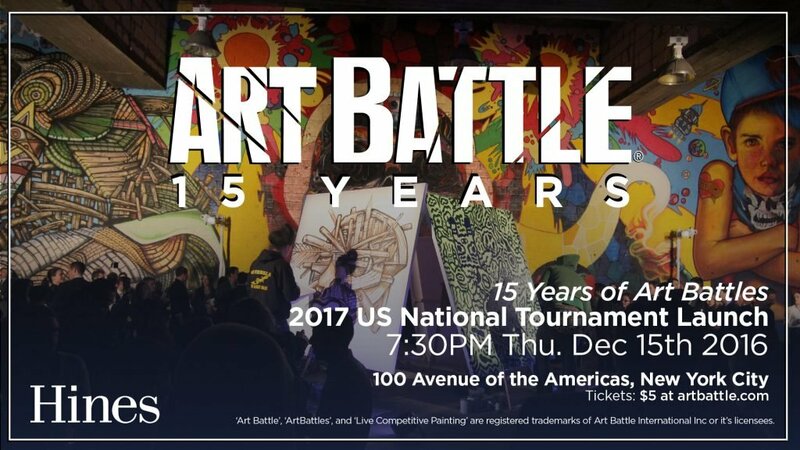 Learn more — follow @ArtBattleAustin on Instagram! Art Battle® Austin is proudly sponsored by Fredrix Artist Canvas, Jerry’s Artarama & Austin Beerworks!